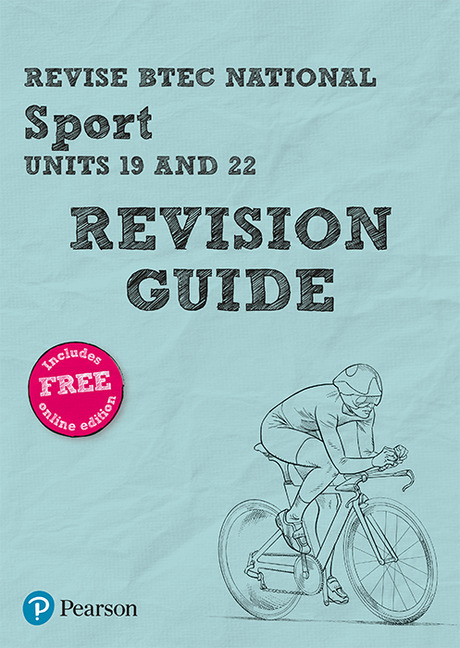 * For all four of the externally assessed units 1 and 2. 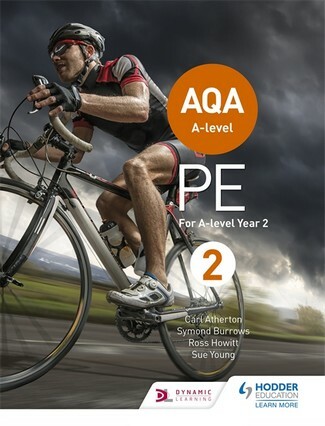 * Builds confidence with scaffolded practice questions. 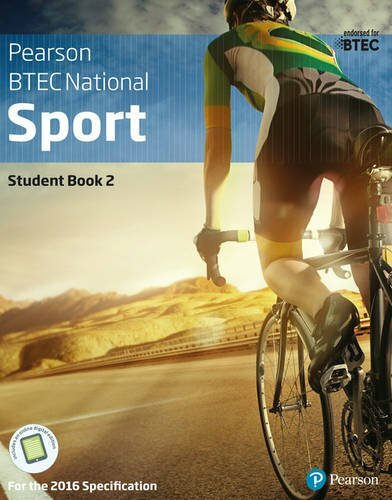 * Unguided questions that allow students to test their own knowledge and skills in advance of assessment. 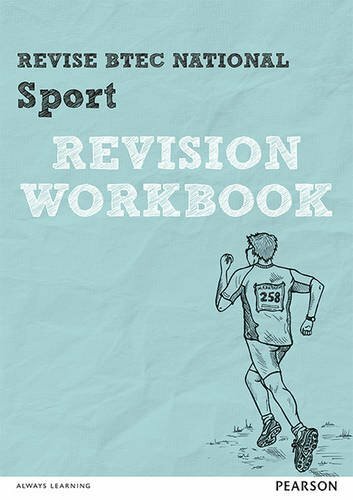 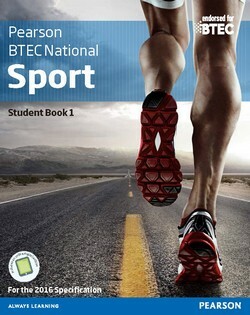 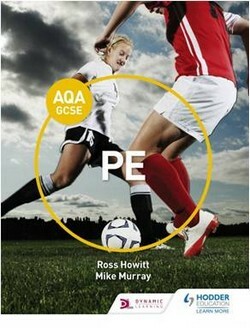 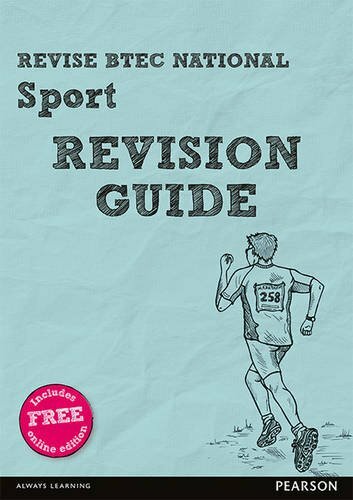 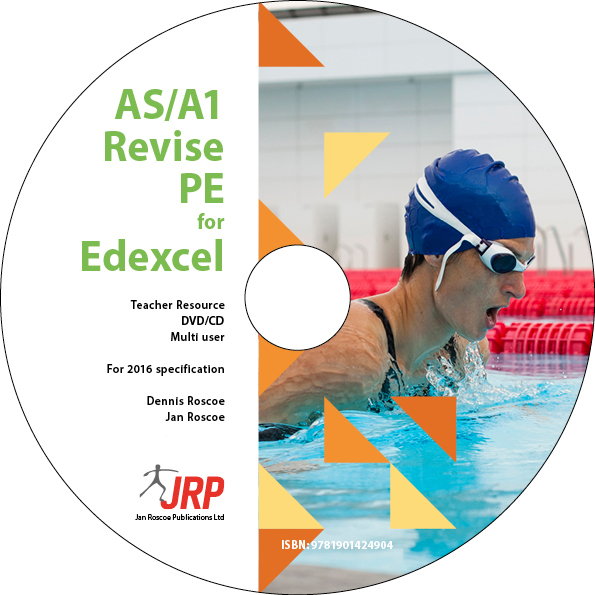 * Clear unit-by-unit correspondence between this Workbook and the Revision Guide and ActiveBook.